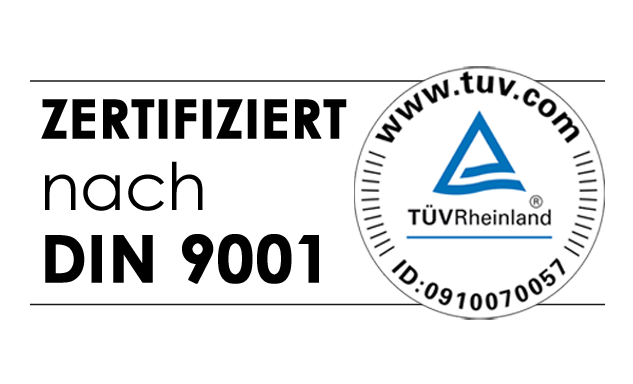 Welcome to the website of C. MIESEN GmbH & Co KG! Since start-up in the year 1870, we had put all our experience and customer orientation entirely into the means of rescue services. As per our company tradition, we fully specialized in conversion of rescue vehicles, ambulances, first- and fast responders and vehicles for people with disabilities. In this field, we are considered one of the most experienced bodybuilders in Germany. Up to now, we feature numerous representations abroad, and we are still continuously expanding. With a solid base of more than 150 qualified employees, we manufacture all kinds of ambulance vehicles of various marketable base vehicles. Observance of the customer bodybuilding guidelines as well as the implementation of individual country specifications for each vehicle, for us, has the same relevance as complying fully with the standards of EN1789 while producing an ambulance car. Due to our high flexibility, we are building ambulance vehicles in close cooperation with our clients, fully tailored to their individual requirements. 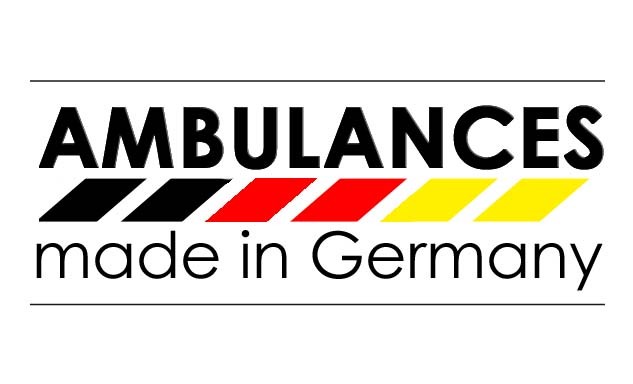 Among our customers are all important vehicle manufacturers and their distributors rank as well as emergency services, fire brigades, German Federal Armed Forces, as well as private patient transport services. On the following pages, we would like to present to you our company and give you a first impression of our products range as well as our achievements. Take advantage of the possibilities, which we can offer and decide to go for our products and our expertise. For any questions or remarks, please feel free to send us your inquiry. We hope you enjoy viewing our website! Any suggestions for further improvements are most welcome!